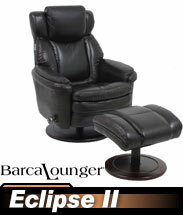 Optional Power Recline is available for 79.00 per seat. 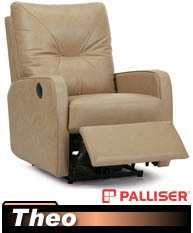 Power Plus provides you with Power Recline and 2 USB charging ports (built into the power recline controller on the arm) to charge all of your mobile devices for only 99.00 per seat. 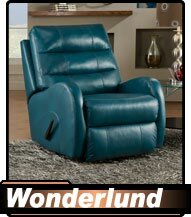 Choose from over 100 Colors! 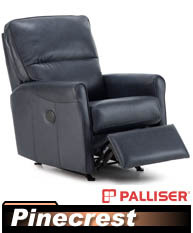 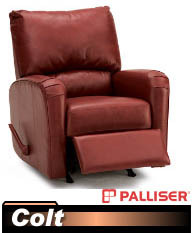 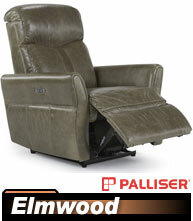 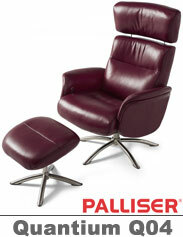 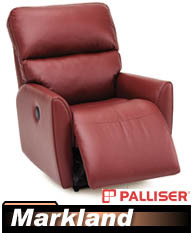 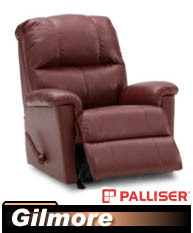 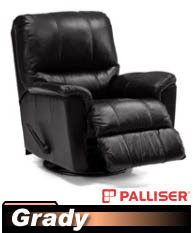 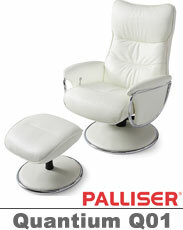 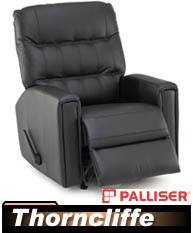 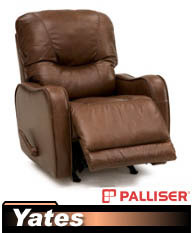 Over 14 years ago Discount Leather Chairs became the first Authorized Online Dealer for Palliser and have been providing customers with exceptional, products, service and value ever since. 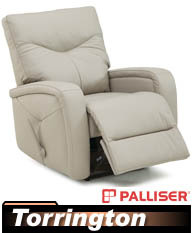 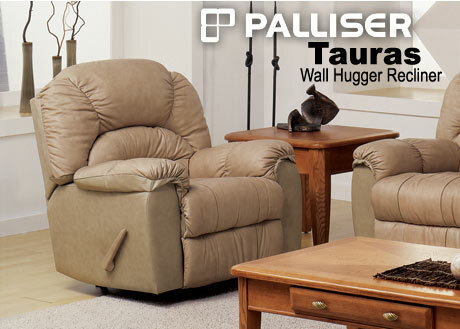 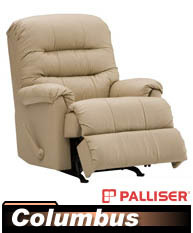 All of our customer service representatives actually own Palliser Furniture and can answer just about any question you have to help you find the set that's right for you. 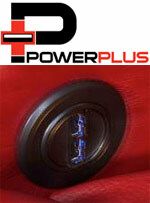 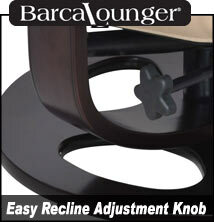 An easy recliner adjuster knob lets you lock your seat in any position for a precise ergonomically designed fit. 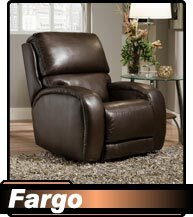 Mac Motion uses only hardwood frames combined with 11-16 gage steel in the structural portions of the frames. 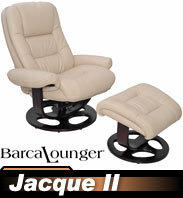 Tubular steel with nylon webbing is surrounded in 1.8 density foam. 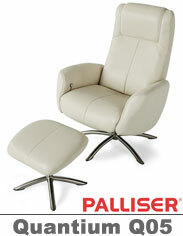 All Oslo Collection Chairs have an additional one inch of “MX-2” 2.5lb memory foam on the top of seat, backs and arms. 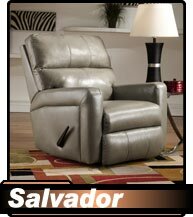 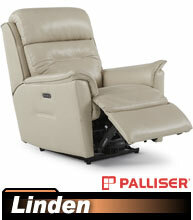 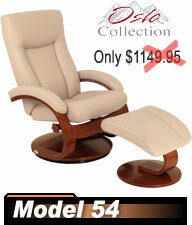 All combined, this support provides superior comfort throughout the entire area one’s body touches the chair. 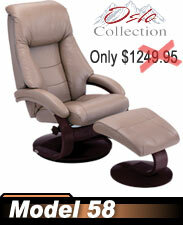 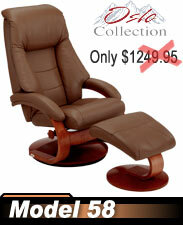 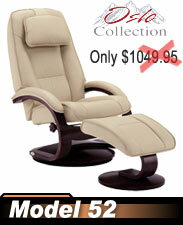 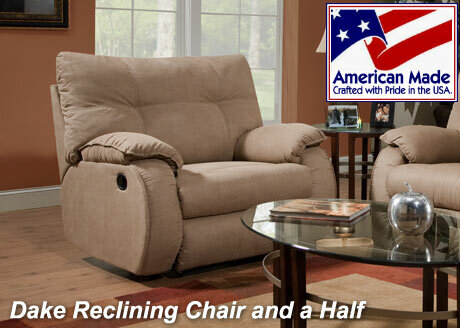 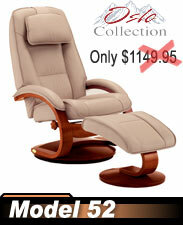 All Mac Motion Recliners come with a one year manufacturers warranty. 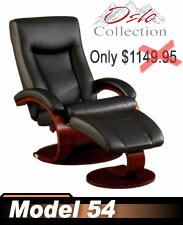 We guarantee the best price on any Mac Motion chair with our 110% Price Guarantee. 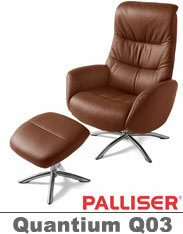 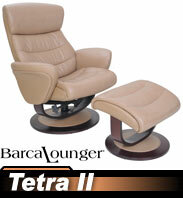 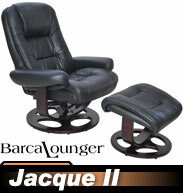 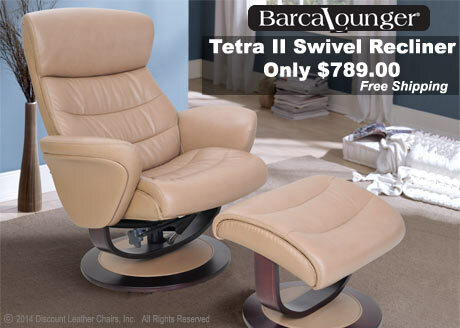 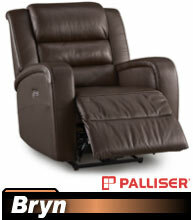 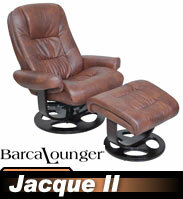 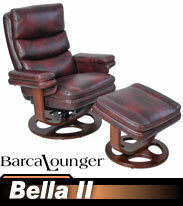 BarcaLounger Swiver Recliner and Ottoman sets features BarcaLounger's soft top grain leathers (with leather match back). 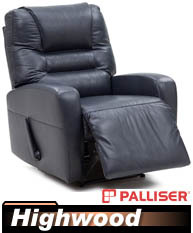 All BarcaLounger leathers have an additional protective surface coating applied to make the leather resistant to stains and ideal for every day use. 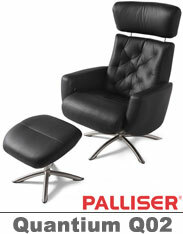 Luxurious Ergonomically Designed Leather Seating. 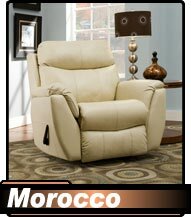 Softly padded arms, seat and layered back construction provide unparalleled comfort in any position. 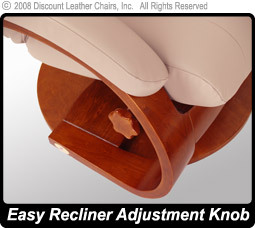 An easy recliner adjuster knob on the Jacque lets you lock your seat in any position for a precise ergonomically designed fit. 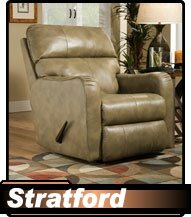 Luxuriously designed seating surfaces are sculpted from high resiliency foam to make these recliner smart looking and comfortable. 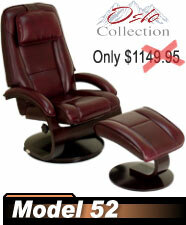 Thess reclineres an elegant addition to any area in your home. 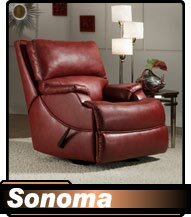 They're also ideal for a home theater room.